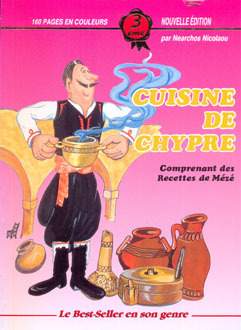 View cart “Recettes Traditionnelles de Chypre” has been added to your cart. 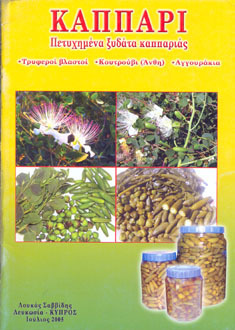 Category: Food & Beverage. 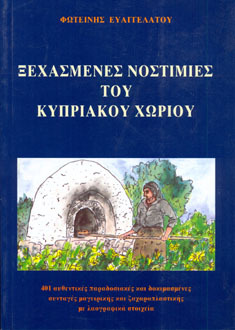 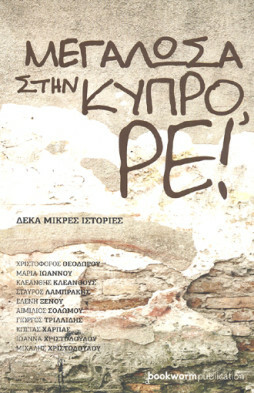 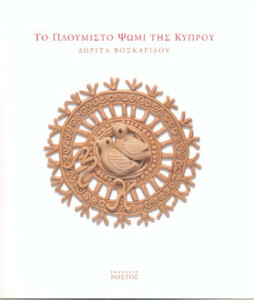 Tags: cooking, cyprus, food, recipes, traditional, traditional food, traditional recipes. 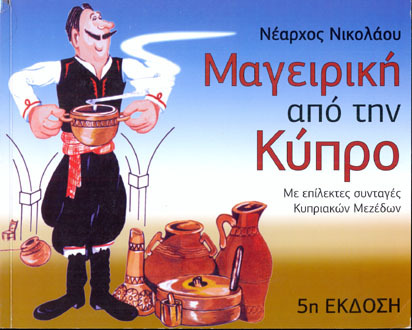 Με επίλεκτες συνταγές κυπριακών μεζέδων.